When you’re in the rental property business, correct pricing is critical especially because you are in an industry where the competition is very high. As the property owner, you have a say as to how much rent should be paid for your investment property. However you need to be strategic when determining the price your property should be advertised for. One of the most common mistakes landlords tend to make is turning down tenants to hold out for an even higher rent. Little do they know, they’re actually doing more harm to their income than good by choosing to keep it vacant for longer than it should as opposed to accepting a willing tenant for a lower rent. How, you ask? 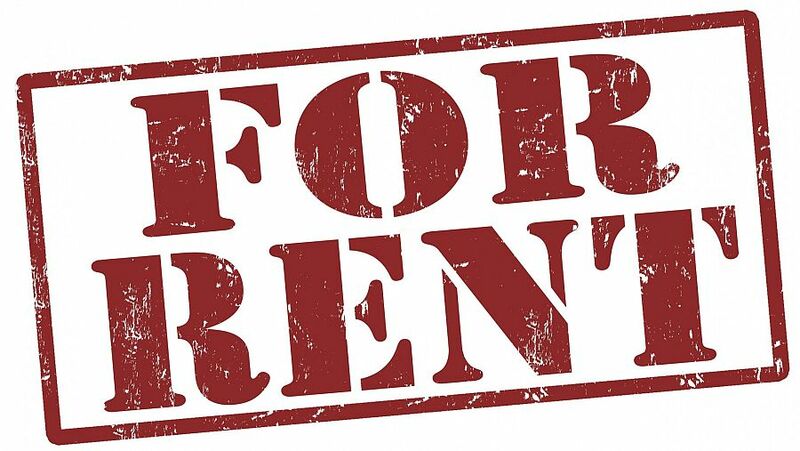 Let us say the market rent for your property is $410. You overpriced your rent at $420 per week. So in a year, you’ll get $520 extra income. Fair enough. However, the question is “how long will the property stay vacant?” If your property stays empty for a month because you can’t find a tenant willing to pay the extra $10, how much are you going to lose? $410 x 4 weeks = $1,640 rental loss. It’s your property manager’s job to do the research and familiarise the current market trends. Your property manager will compare the current market rent to yours and see if you belong to the range of what’s considered reasonable. Better yet, try to think like a tenant and ask yourself, “Will I choose this property over other similar properties in the area?” If your answer is no, then you might need to reevaluate your rental rate.